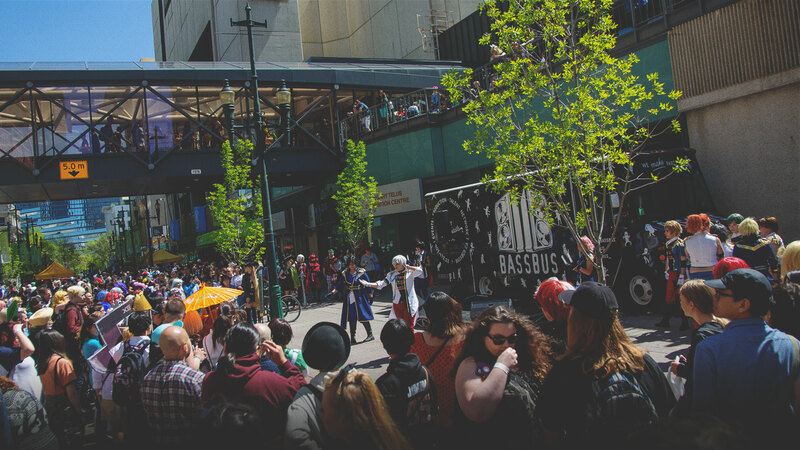 MAY 17 - 19, 2019 Annual three-day festival for not only anime enthusiasts, but popular culture and arts too. Something for all communities at the event. Art, merchandise, autograph signings, special guest meet and greets, video game tournaments, and adult programming. Family friendly. Calgary TELUS Convention Centre location. MAY 17 - 19, 2019 Annual three-day festival for not only anime enthusiasts, but popular culture and arts too. Something for all communities at the event. 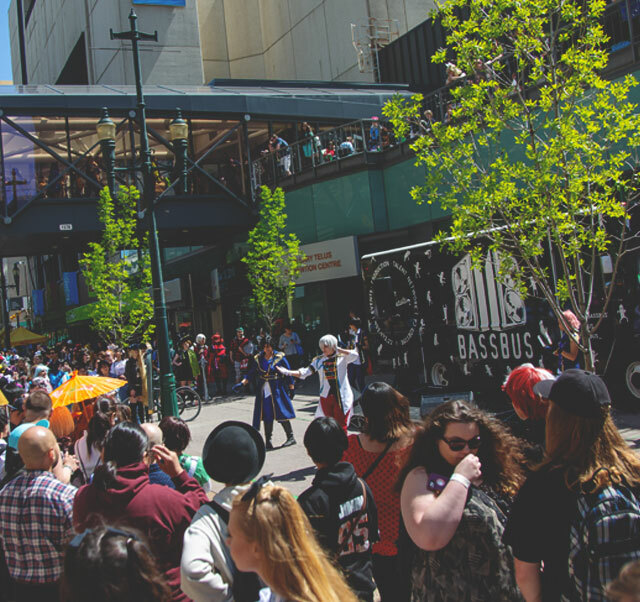 Art, merchandise, autograph signings, special guest meet and greets, video game tournaments, and adult programming all taking place at the Calgary TELUS Convention Centre in downtown Calgary. The festival is family friendly.